The Company One Inc. A Complete Entertainment Resource Site. If you really don't have time to waste or just want faster internet get DIRECTV DSL..Click icon for details. Cool links to some of the best places and services all throughly checked out by us and highly reccomended too. It cuts like a razor and is packed with things you want to know about, click on the Razor Mag icon to find out more..
Who wants to work for somebody else anyway? Coming in April you can listen to her and experience the interactive Queen of pop. 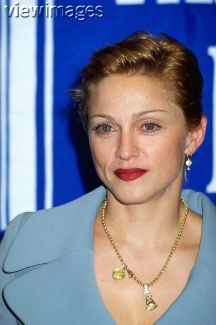 Madonna is by far one of the most talented singers and dancers ever! Mammoth Mountain is one of the best ski areas in the United States. I have skiied Alberta, Colorado, New Mexico and Utah. I have to say spring skiing, yikes! Lots of pretty girls in bikinis? When you get the feeling for snow skiing Mammoth is the bomb..
Book your next ski vacation with the professionals with the very best prices going at Orbitz, click the banner. Click a brick in The Wall. Interactive Pink Floyd coming soon.